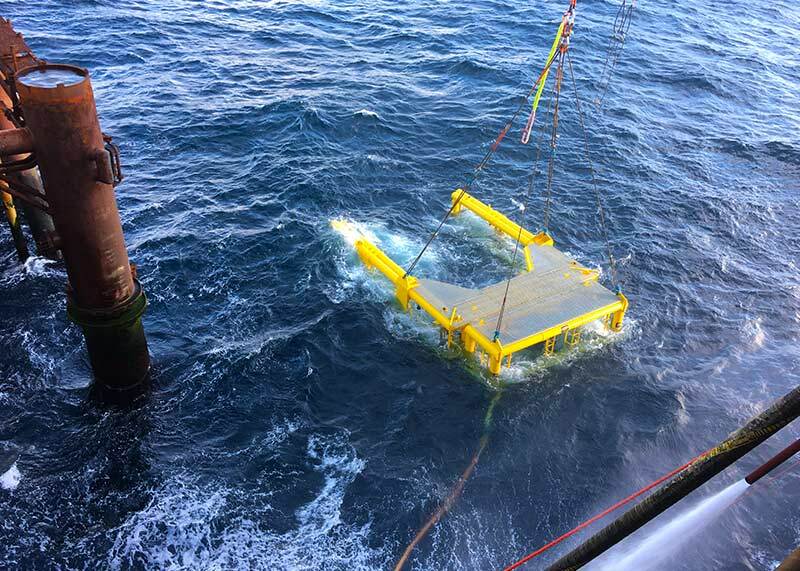 Cutting Underwater Technologies launched the largest DWCM of its kind in 2017. 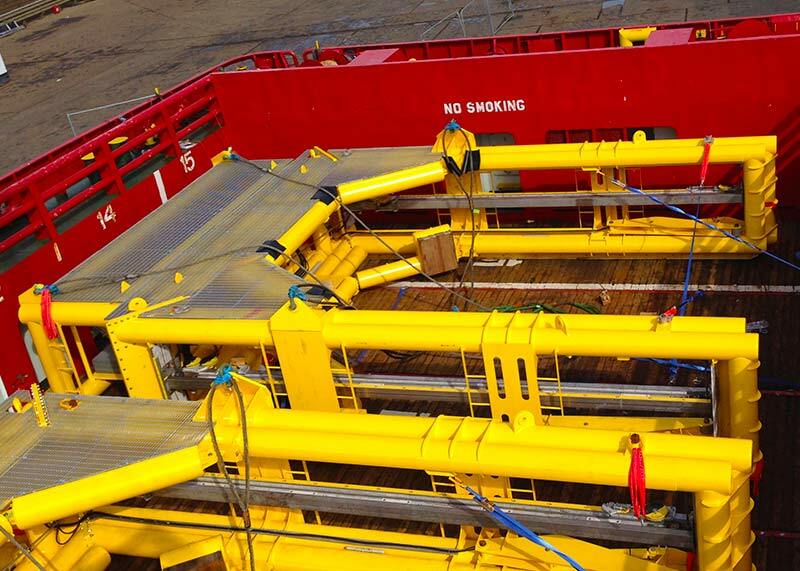 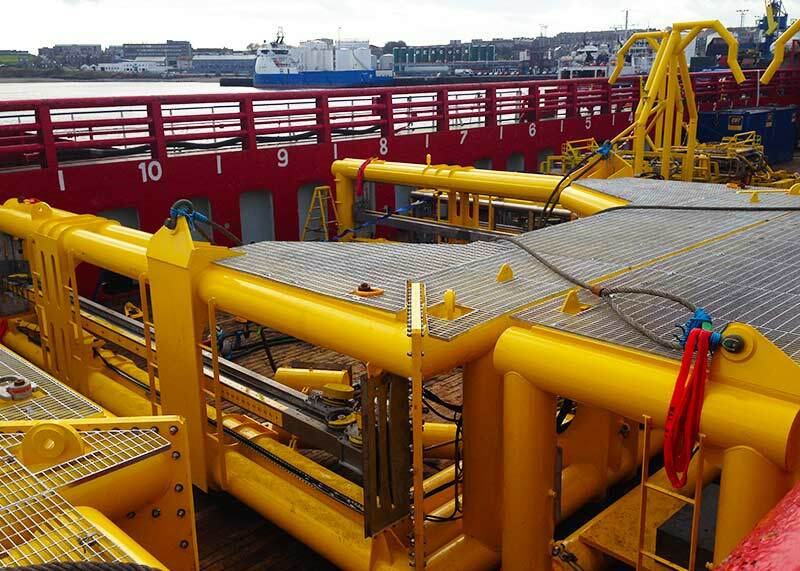 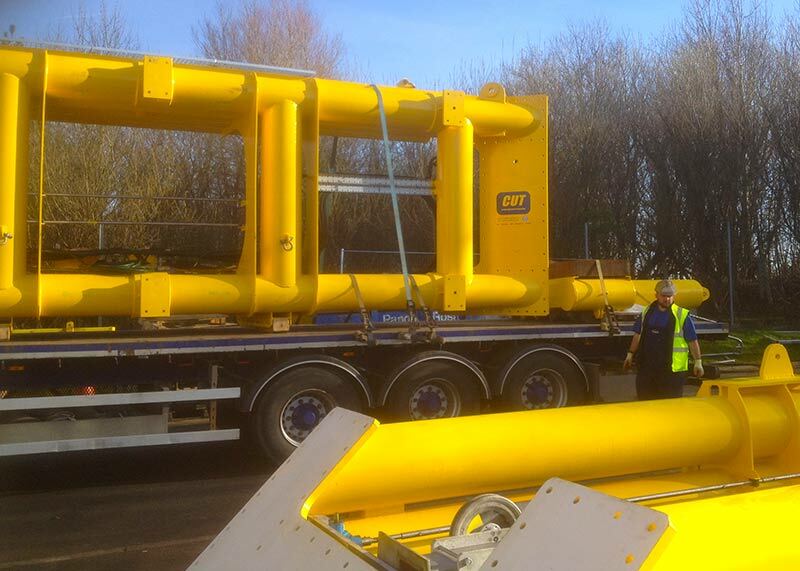 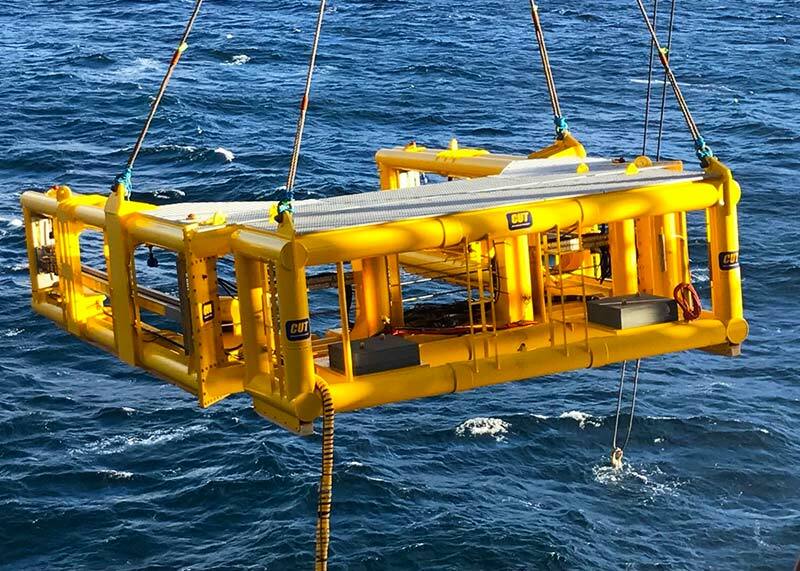 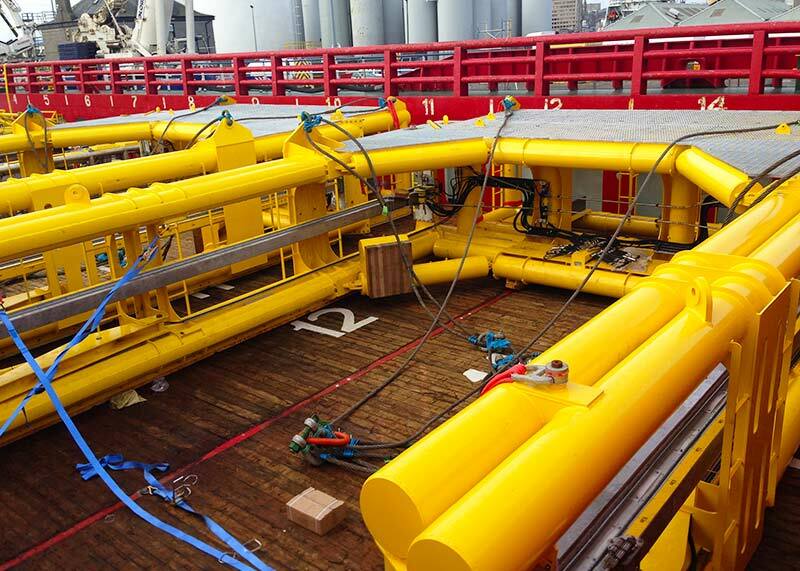 The 240” DWCM has a cutting range of 5m OD to 7.3m OD and has successfully performed 4 cuts offshore. 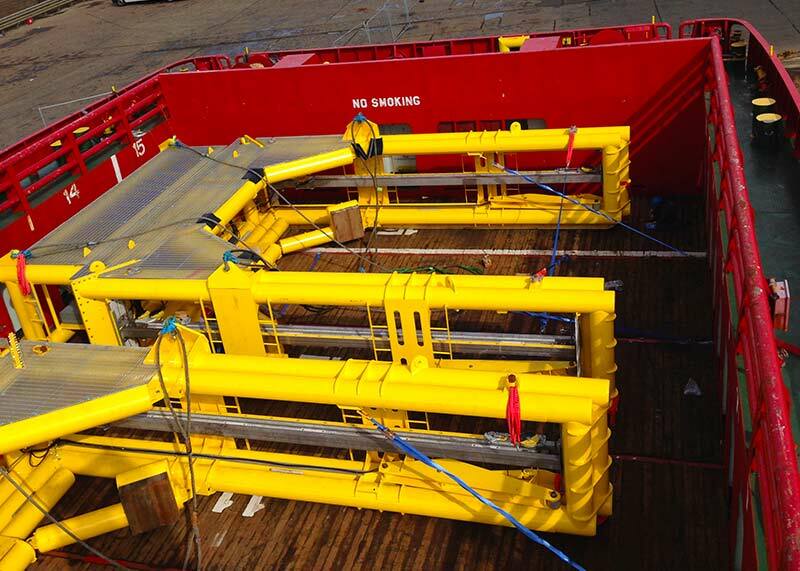 The New 240” DWCM was developed for the Murchison Decommissioning Project. 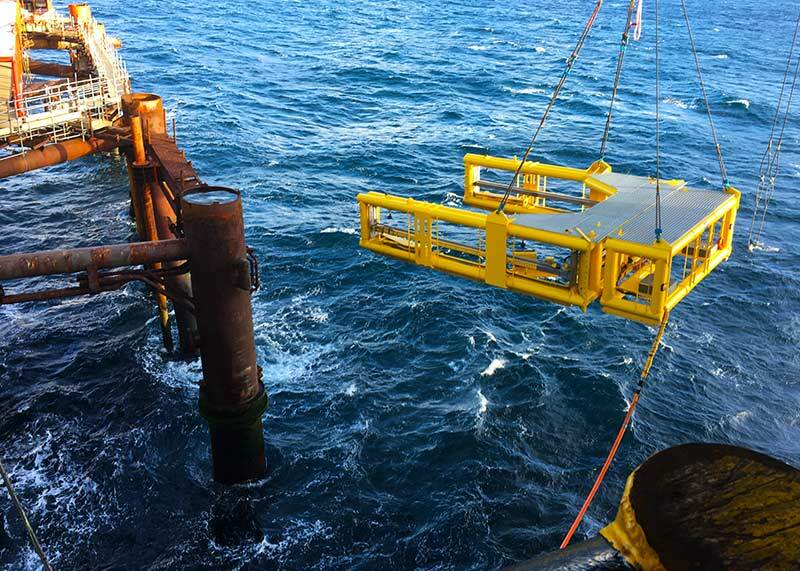 The modular 240” DWCM is designed to perform straight, castellated and step cuts on large scale targets in a single run.